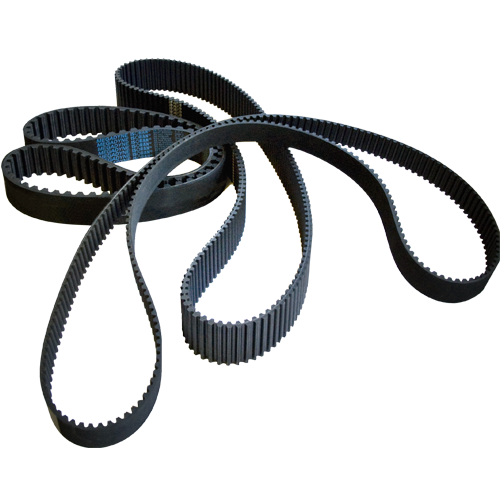 Isoran RPP is the classic type of Isoran transmission belt, made in chloroprene rubber and suited for a very wide range of applications. Compared to Isoran Imperial Pitch, they can transmit more power per the same width, although they are less performing than the top of the line Isoran Platinum, Gold and Silver2 belts. The parabolic profile of Isoran RPP has a progressive angle starting from the root of the tooth, up to the tip. This allows to have a taller tooth with the same pitch length. The groove on top permits a smoother engagement, a better meshing of the tooth with the pulley and less wear of the belts. The body is made from an innovative rubber compound, reinforced with a special fiber; hardness 74 ShA. 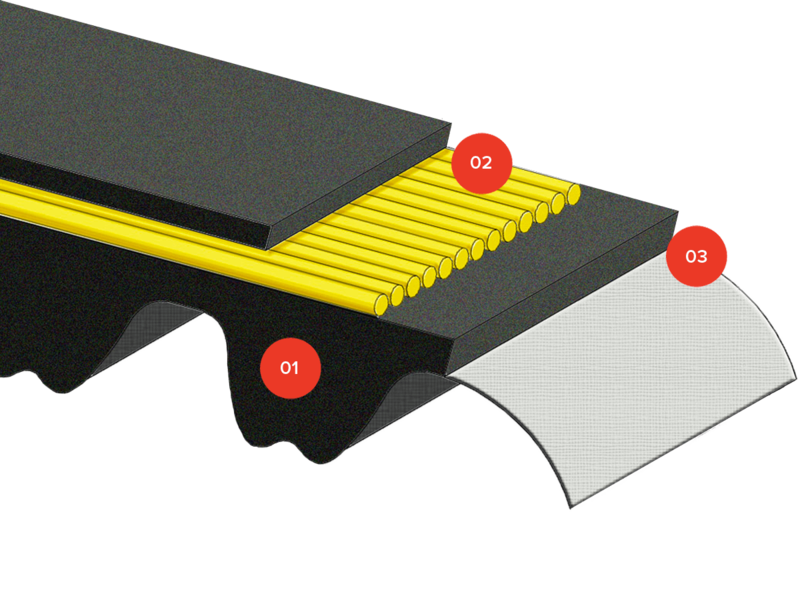 Continuous helically wound fiberglass cords form the tensile member of the belt. A wear-resistant nylon fabric with self-lubricant capability covers the teeth surface. Are you interested in Isoran RPP and RPP DD?